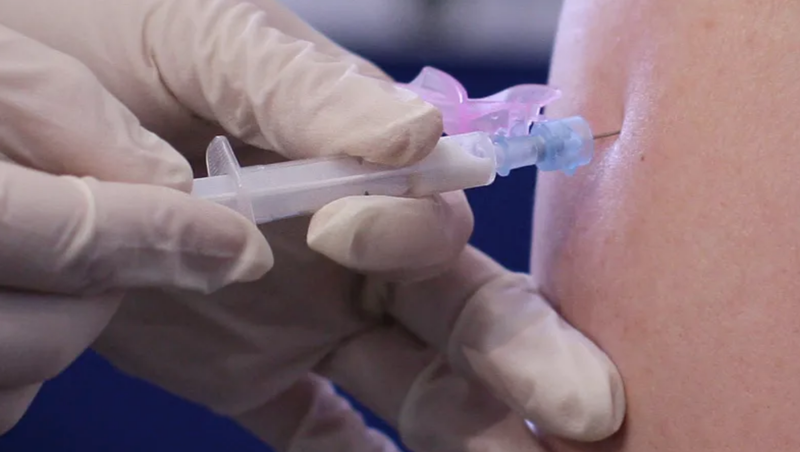 On Tuesday, ABC News published a piece filled with interviews with immunology experts that affirms and reminds us of what has periodically been reported on over the last few years: rich people still tend to be less likely to vaccinate their kids. Not included in the ABC report, but still maybe relevant, is the staggering scope of studies that suggest being rich can inoculate one against feeling responsible for others. ABC has it that: “The decision to fly in the face of near universal scientific opinion doesn’t come as a result of a lack of intellect...as expert who have studied vaccines and immunology acknowledge that many parent who don’t vaccinate their children are well-educated.” Perhaps we could expand the good educations these charlatans receive to allow for the contingency that just showing up to those reputable classrooms is not commensurate with acquiring an intellect.